This is almost too easy, but what the hey. Low hanging fruit begs to be picked. 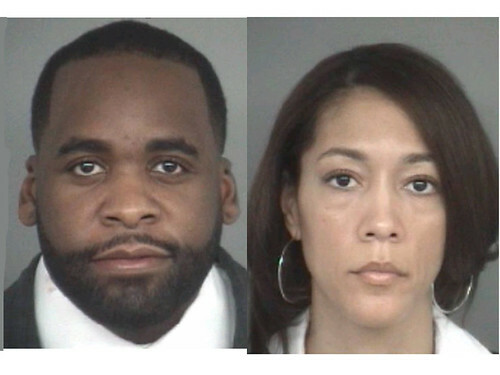 Kwame ‘jailbird’ Kilpatrick, what a black liberal pig. Let’s see, hmmm. He cheats on his wife on city money and lies about it, he goes to Canada while on restriction and said he forgot, and now he has to face up an assault charge. The charges — assaulting or obstructing an officer — are tied to an alleged July 24 incident in which an investigator tried to serve a subpoena to a friend of Kilpatrick’s who is a witness in a pending perjury and obstruction of justice case against the mayor. How low can you go? As though Detroit is not already the laughing stock of the rest of the country (probably of the world), now this. Even his pastor wants him to quit. But the city prosecutor is not budging to get him out of office and into the unemployment line where he belongs. Any other city (except maybe St. Louis) would have gotten rid of him long ago. This is what happens folks, when left wing liberals are in charge. Maybe he can be a running mate for that fraudulent Barack Obama! This is really strange. A made up murder planted in the press? Such is the case with Larry Sinclair, a well known critic of Barack Obama. Obama’s supporters absolutely loath him because he’s become so well known and outspoken. So someone planted a story in the press about Larry’s fake death. At first I thought it was an Obama supporter but in reading it, it really doesn’t reflect well on Obama so it must have just been a lark. The fake article wraps up causing you to feel uneasy about Obama and his supporters. I don’t need a fake article to feel that way! PROMINENT OBAMA CRITIC FOUND MURDERED! Get out of the campaign! 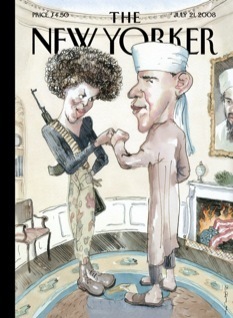 The Obama loonies are whining loudly about the New Yorker cover. Tasteless and offensive. Hahahaha. Funny it is! Lighten up you liberal swine. I especially like the US Flag burning in the Oval Office fireplace. Satire or not, it’s totally Obama! The Republican smear machine. I keep hearing that mentioned by the liberals all the time. It’s called other things like Republican smear tactics and Republican smear campaigns. Whatever, as though the Democrats are above smearing? For example the Cindy McCain drug addict attacks? The John McCain = George Bush smears? Democrats like the one who wrote the article below need to STFU and admit they do as much smearing as anyone else. 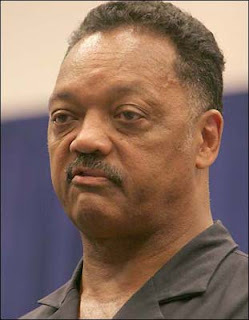 Now with Barack Obama’s sky high money making machine in full force, his campaign will be an even bigger smear machine.